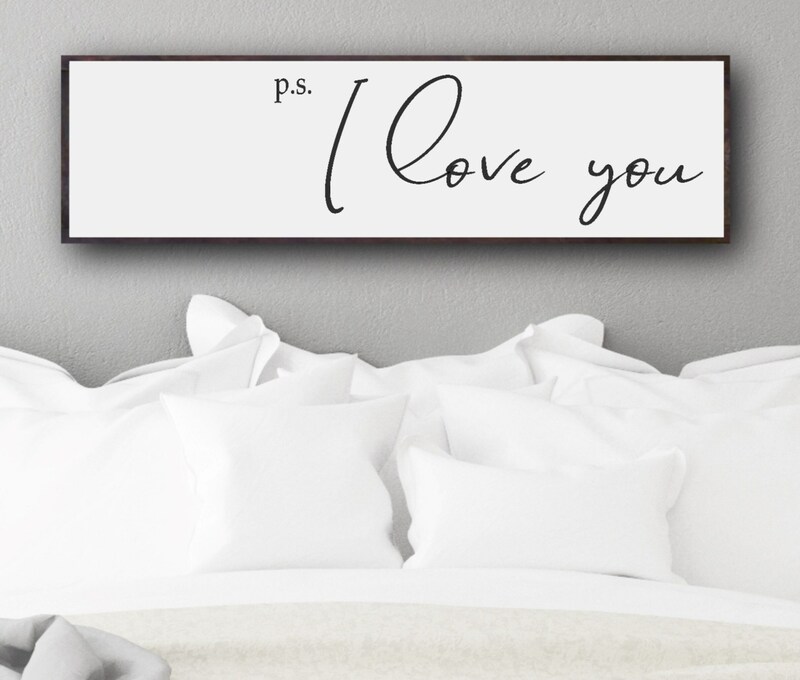 Our ps I love you sign is perfect size for over the bed art, it's done to perfection in a farmhouse style, our signs are always a gift giving hit, this I love you Sign will be treasured for years to come, It's a perfect wedding gift for the couple to be treasure for years to come.. 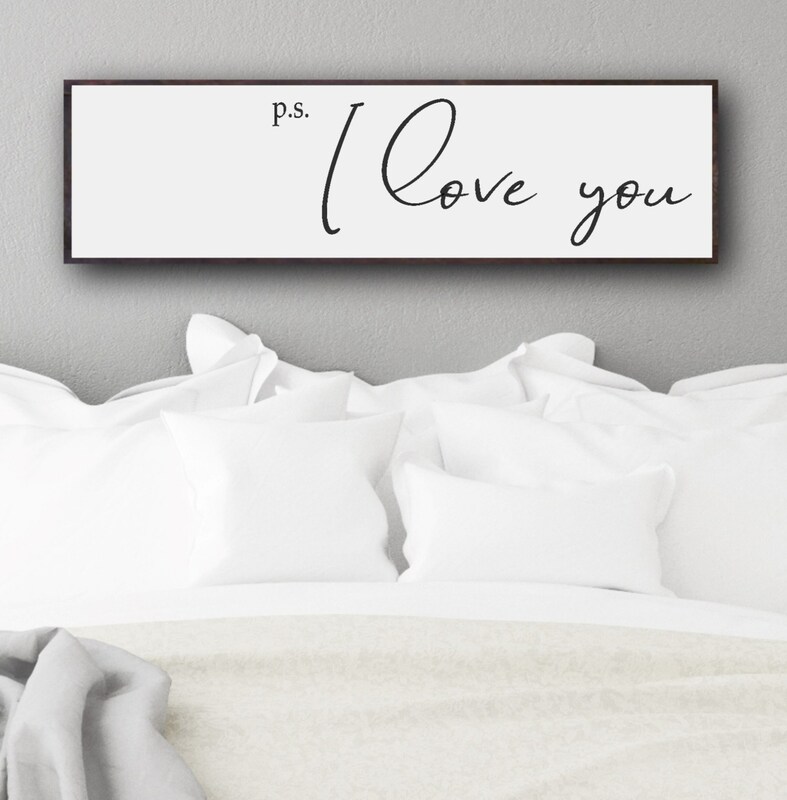 It's a large sign, so it is truly a statement piece to your bedroom wall décor. 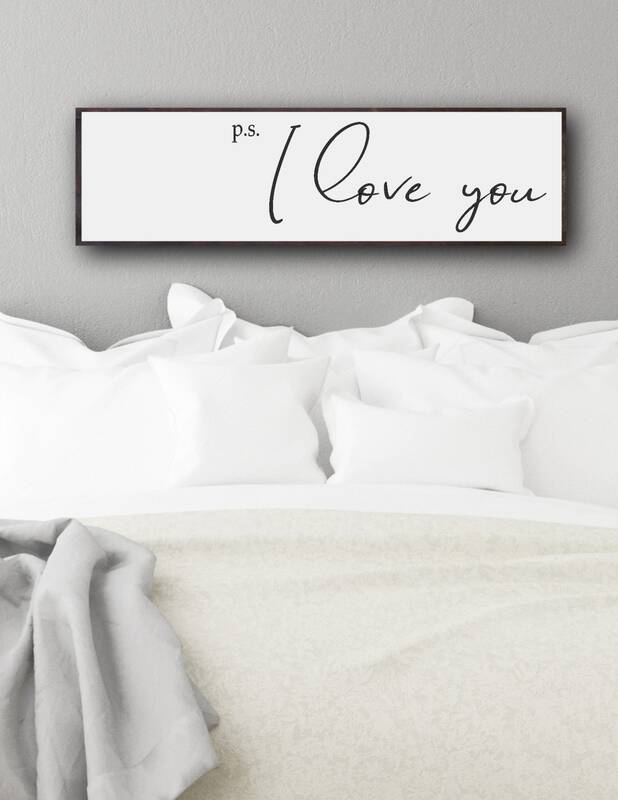 Our inspirational sign is a large wood sign, making it a beautiful picture wall featured as wedding wall décor or bedroom wall art. 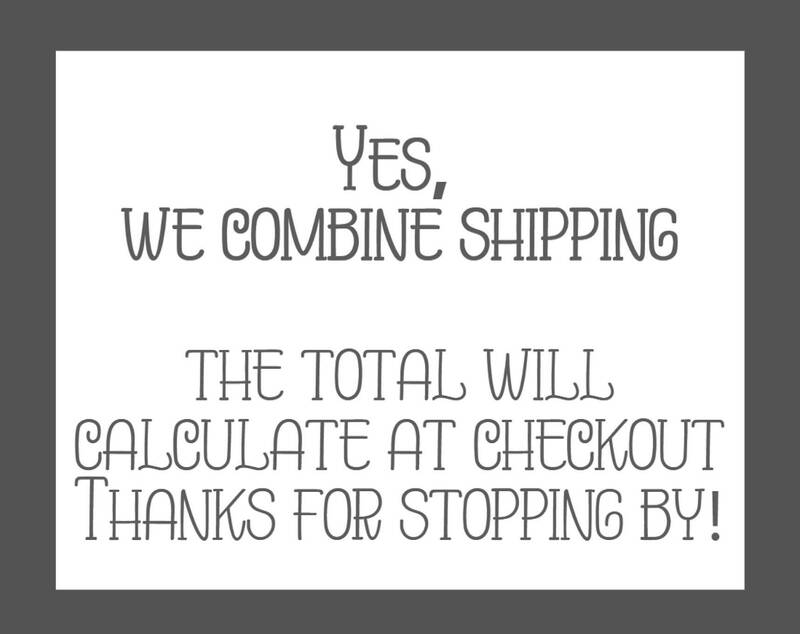 Our signs are unique to your specifications, we can personalize it for you just email us with your request. We DO NOT use vinyl stickers on our signs, you can expect the lettering to last and remain beautiful as they are hand painted. 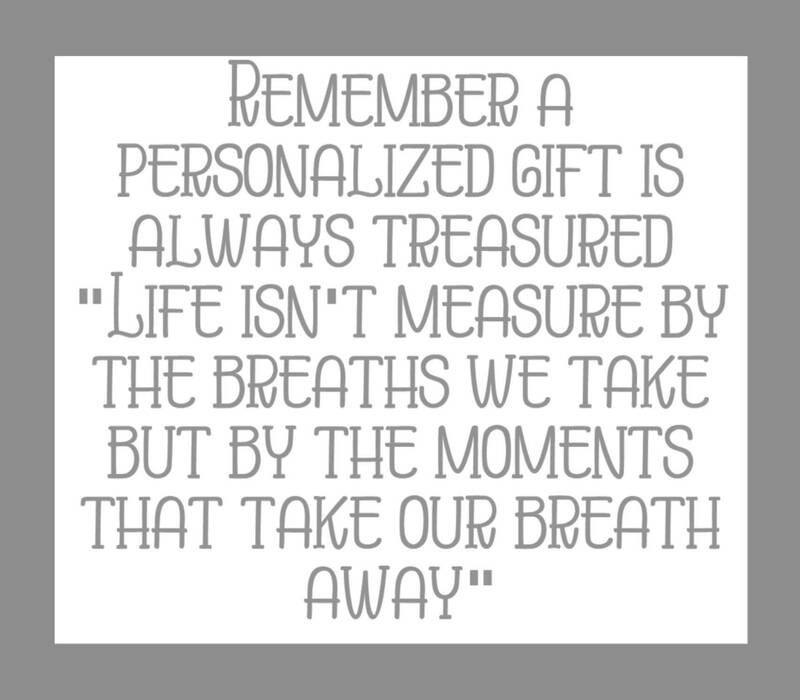 Plaque measures approximately 12" x 48" , are made from wood not a manmade material, they are ready to hang with a hanger attached. We do not paint the back of our signs so we can pass the savings on to you. This p.s. 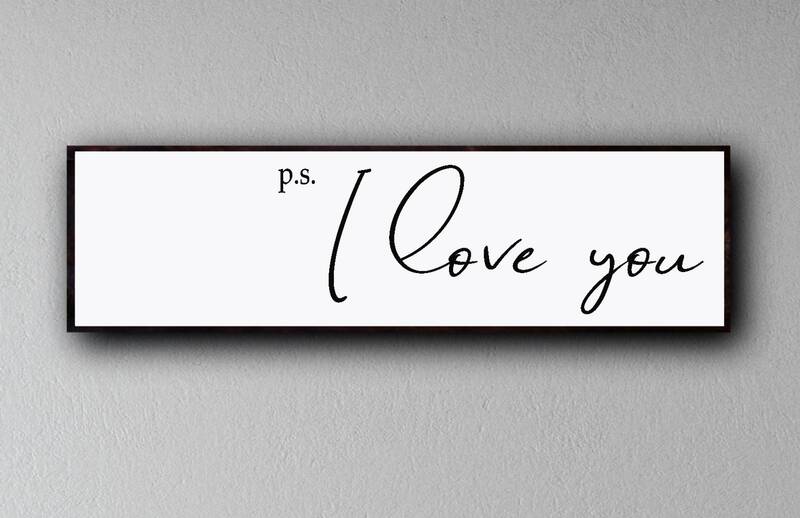 I love you sign was designed by Oak Ridge Prims to be a enjoyed and add a personalized touch to your home decor. 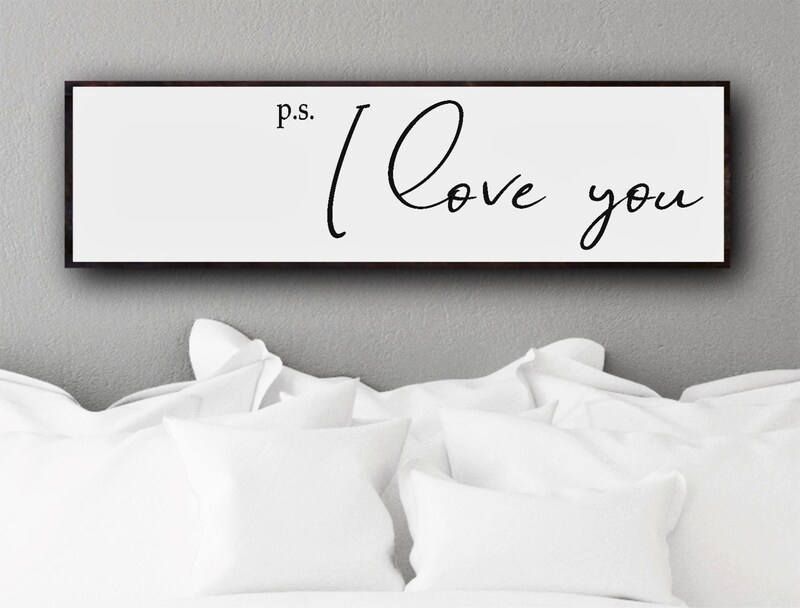 This gift is unique and usually gets heart warming response.